Walk down any street in Manhattan or Brooklyn and you'll notice all types of A-frame chalkboard signs. They're a sort of symbol of small businesses in the city. 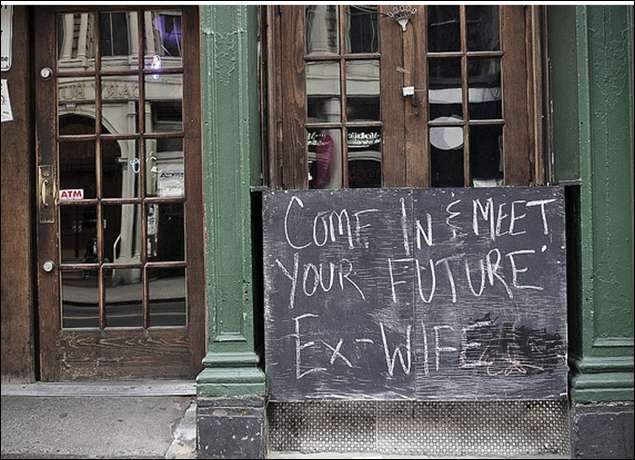 Chalkboard signs are an essential part of marketing for businesses in NYC. 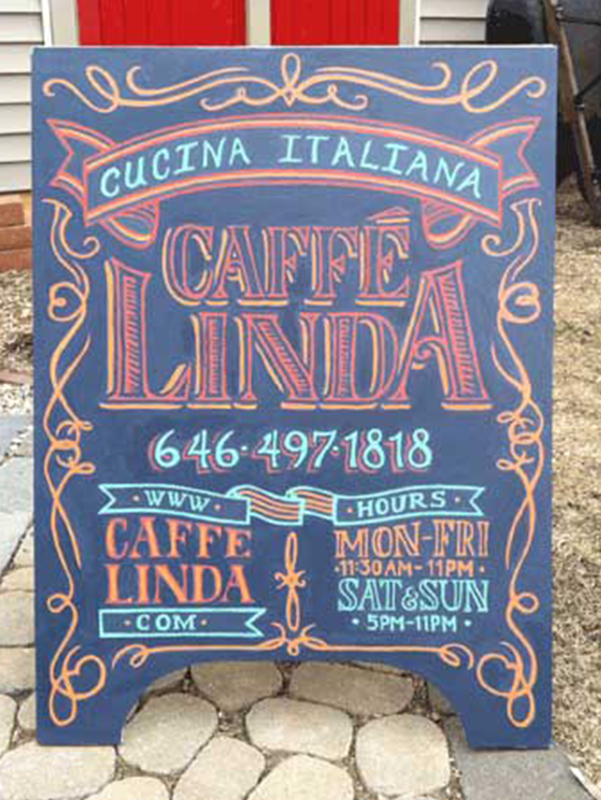 They capture passersby attention and draw in new business, so it's important that your sign design is effective. 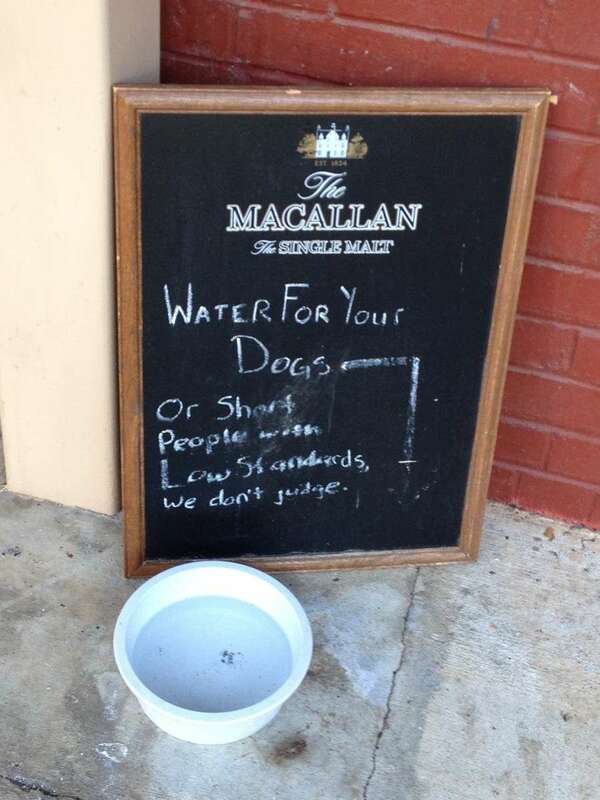 This posts covers some important best practices, where to find chalkboard artists in NYC, and some pictures of particularly funny and witty signs around the city. 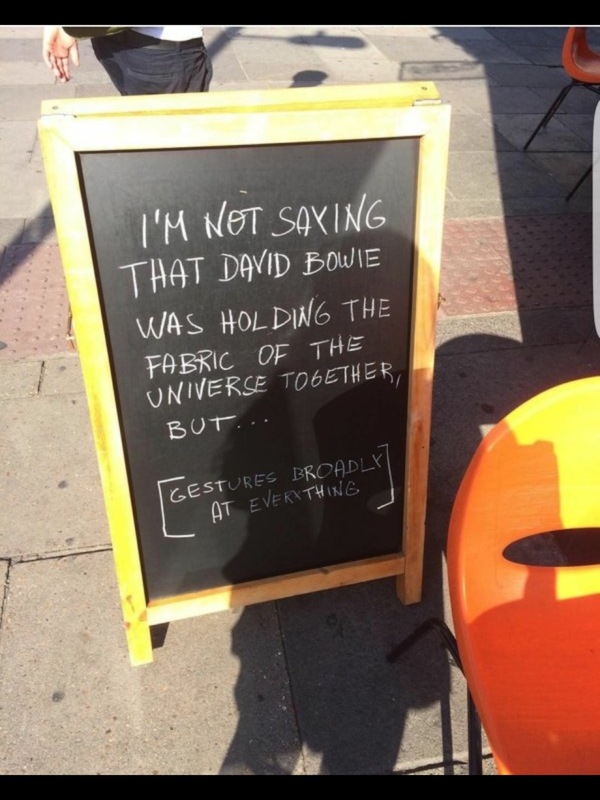 This chalkboard sign outside this bar in Brooklyn really captured the moment after the death of David Bowie. It was clever way to capture the somberness of the sociopolitical atmosphere and turn it into something humorous. 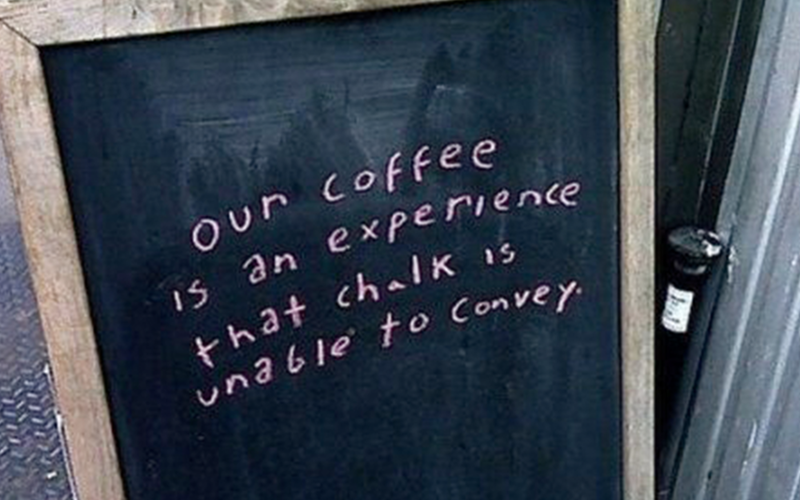 What's the purpose of a chalkboard sign? 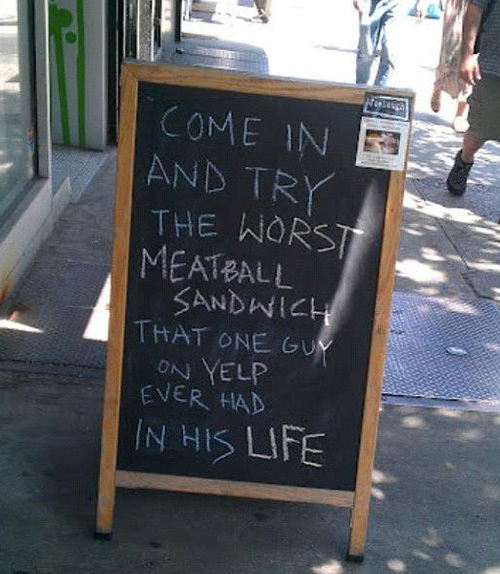 The primary purpose of a chalkboard sign is to get passersby to stop and notice your business. That's what it comes down to. 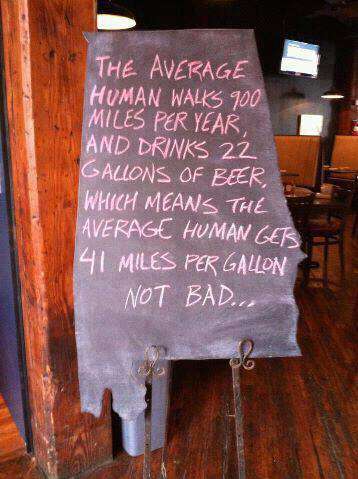 It's effectively a billboard on a sidewalk. 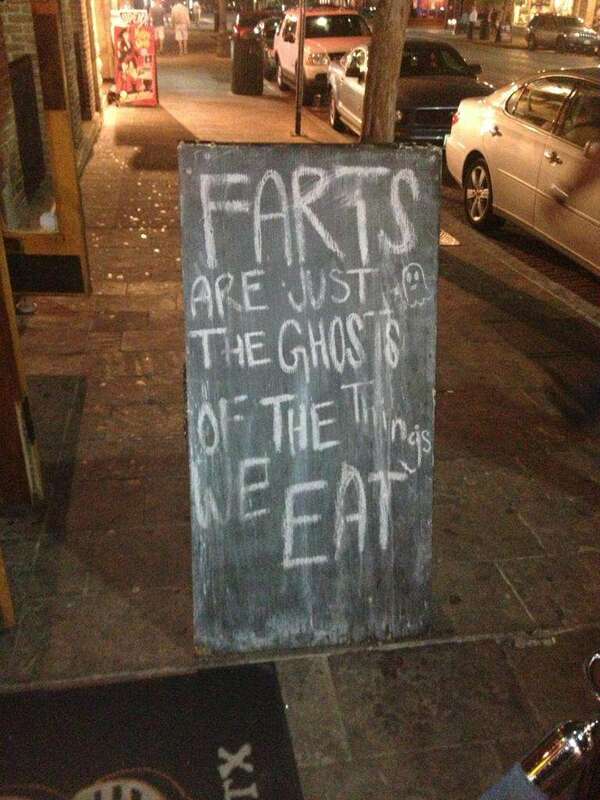 If they notice your chalkboard sign, they're more likely to make a decision to come inside either right then or at another time. 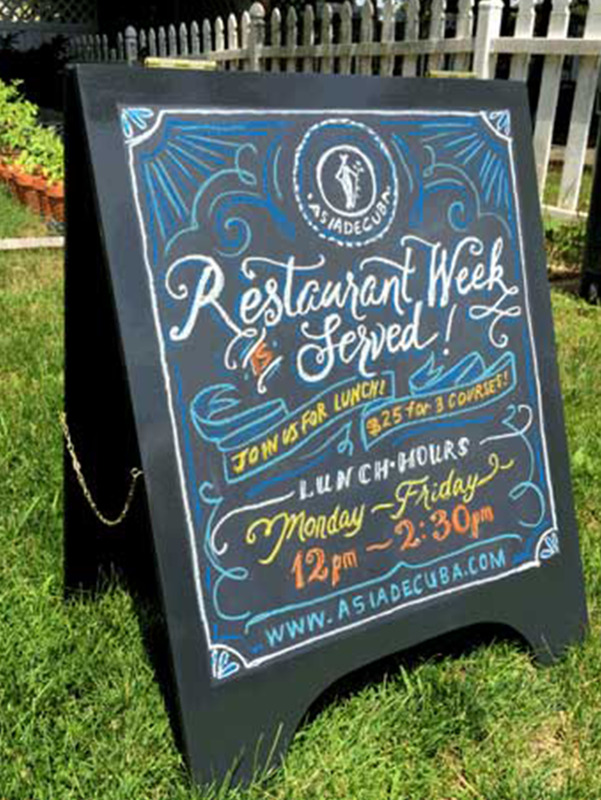 If your chalkboard sign is clever enough, passersby might post it on Twitter or Instagram and share it with hundreds of their friends, which will greatly expand the reach of your business and message. 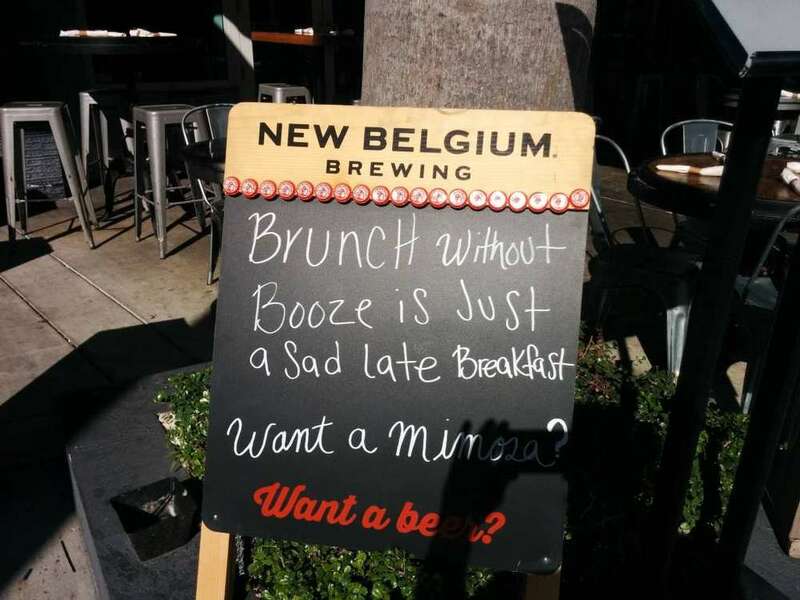 Best case scenario, your sign goes viral and ends up on the front page of Reddit. Attention - Grab passersby attention with a funny message that makes them laugh, a witty message that makes them smile, or simply just having a very beautiful, professionally drawn chalkboard. Relevancy - Make sure your message is appropriate for your audience. If you're going the witty and funny route, your message should align with your audience's sense of humor and psychographic. If you're running a hair salon where mom's frequently bring their kids, you probably shouldn't use inappropriate language. If you're hiring a professional chalkboard artists, make sure their style aligns with your customer's style and your brand. Most chalkboard artists will be able to adapt their style to match your brand's, but just make sure you're clear about what their style is before hiring an artist. Branding - Always include the name of your business somewhere on your chalkboard sign whether it's a small logo or a web address. You want to make sure that if your sign is being shared among friends in text messages or on Twitter and Instagram, that people can trace it back to your business and that your business is recognized. It's essentially product placement. 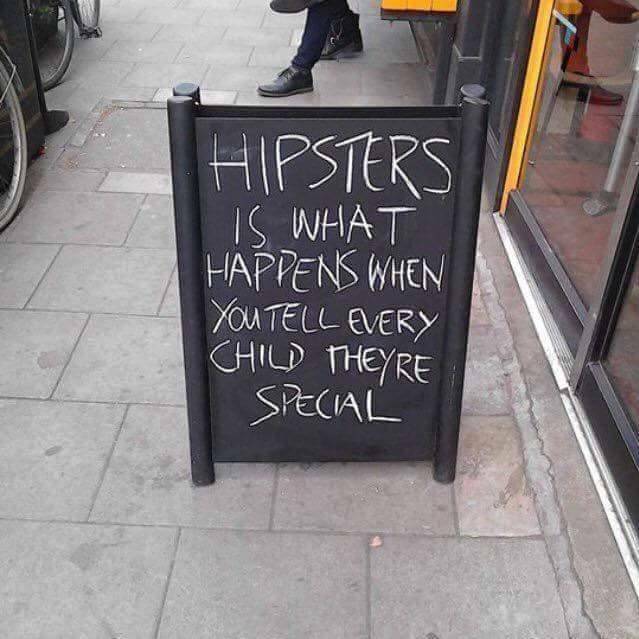 How much is a chalkboard sign artist? Content; i.e., full menu above the bar, double sided A-frame, mural and full artwork. The price can range from $100 to the thousands of dollars for a full mural. Be sure you have these four questions answered before you call up an artist and ask for a quote. 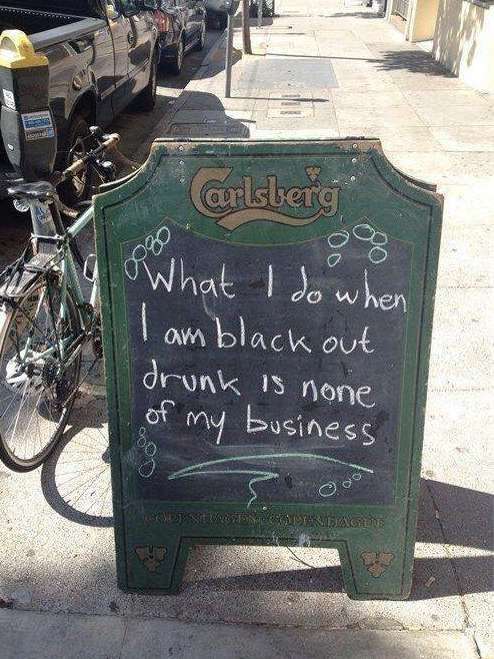 Where can I find a chalkboard sign artist in NYC? 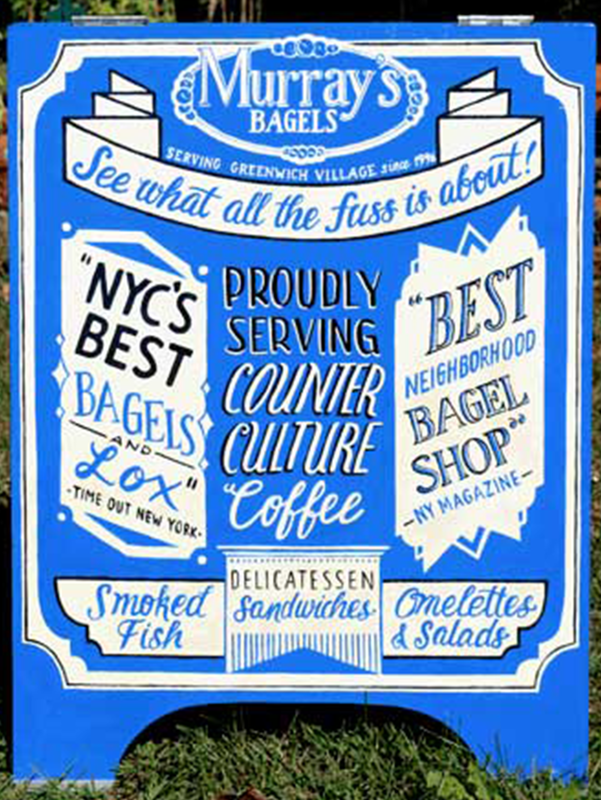 I did a little research and found the best chalkboard sign artists in NYC, Andrea Casey. Adrea Casey is a successful chalkboard sign artist based in NYC. I asked her what has made her business so successful. Andrea says that she built her brand from scratch and that it took her a long time and a lot of hard work to get to the point where she gets regular inquiries for chalkboard design work. I would say I'm just a classic hard worker. I stay hungry and tired and motivated to do whatever I need to do at all hours of the day, seven days a week. If you're going get out the chalk and put on your artist hat to create your own chalkboard designs, take a look at some of these for inspiration. You don't need much in the area of design, just some nice penmanship!